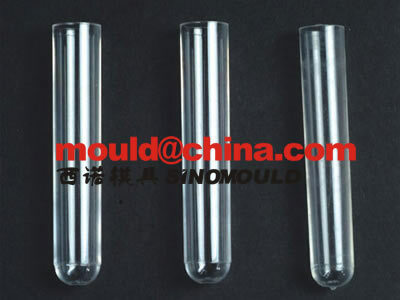 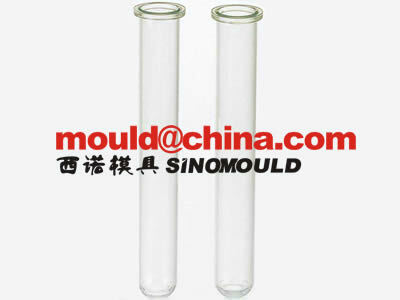 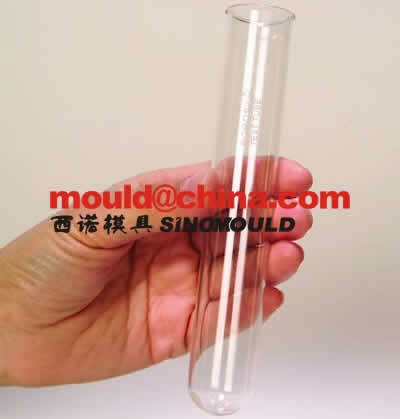 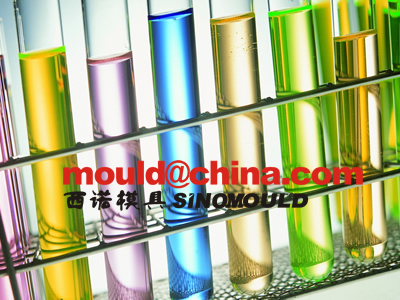 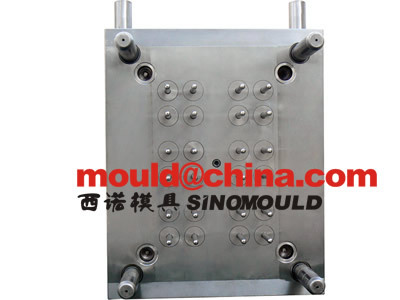 PET Testing Tube Mould Cavities Nr. from 8 cavities to 64 cavities. 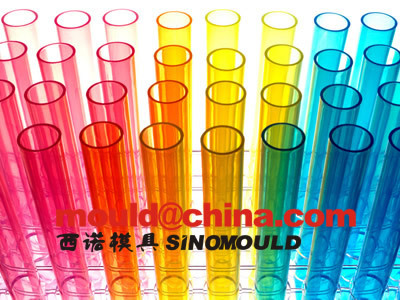 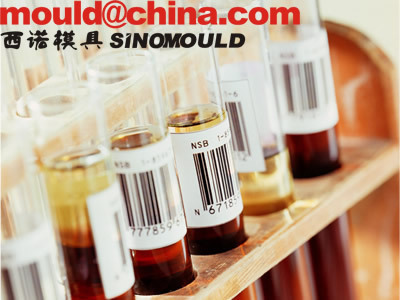 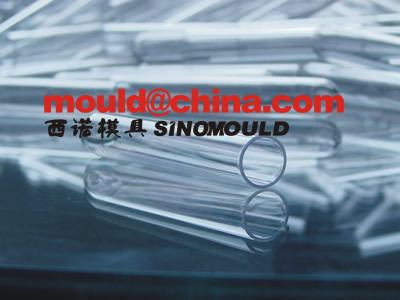 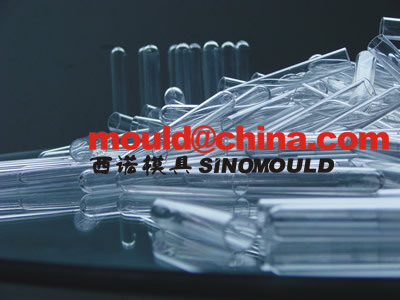 We annually made tens of various medical testing tube moulds, most of them are export Tunisia, Saudi Arabia, Italy, Mexico, Brazil….please come to us for the good mould with high performance PET testing tube mouldings production.